Who needs History of Benalia? 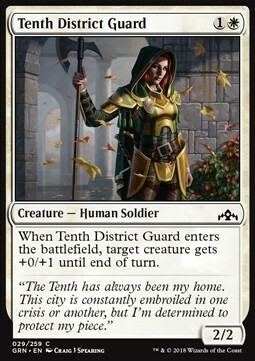 This card is a star in mono-white Weenie and/or Boros aggro decks and is currently really cheap. Usually costs 3 or 2 mana in the end to play. 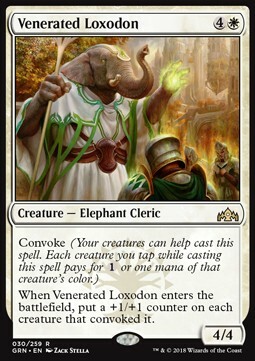 The counters it puts on other creatures is endlessly satisfying.